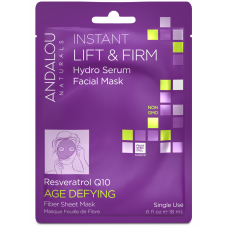 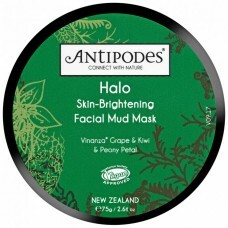 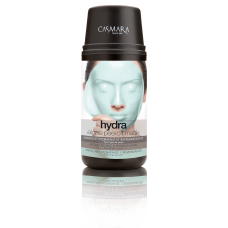 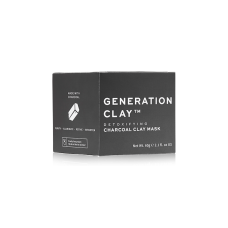 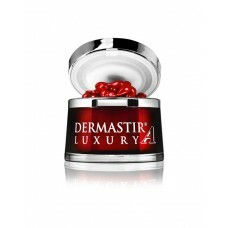 For Delicate & Dry Skin This revitalizing mask, with alpine rose stem cells, delivers essential..
For Dry/Very Dry Skin Fruit stem cells, resveratrol CoQ10, and bioactive 8 berry complex help suppo..
For Oily & Overactive Skin Fruit stem cell complex with argan stem cells, manuka honey and orga..
Age Defying Hydro Serum enriched with fruit stem cell complex and resveratrol Q10 instantly hydrates..
Bring bliss to stressed skin as premium botanical extracts blend with the natural minerals in pure 1..
A traditional remedy of New Zealand Maori people is antibacterial manuka honey, which powerfully dra.. 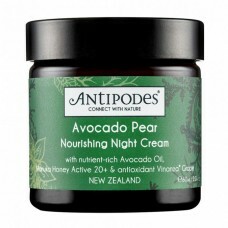 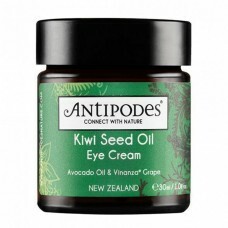 Multiple award-winning Avocado Pear Nourishing Night Cream attributes its success to bioactive New Z..
Give a lift to tired, stressed and sun-damaged skin with this nutrient-rich face oil that helps to d..
Mud-paint your face to deeply deliver skin-brightening extracts for instant light and lift. 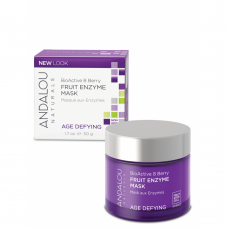 Improve ..
A water-charged and oil-free bioactive serum that immediately quenches thirsty skin and helps intens..
Glorious summer berry flirts with South Pacific hibiscus flower to enchant the trials of everyday li.. 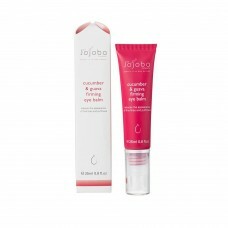 Reveal clean, clear and blemish-free skin thanks to the action of exfoliating extracts from the New ..
A luscious yet light eye cream for a cooling and soothing sensory experience. 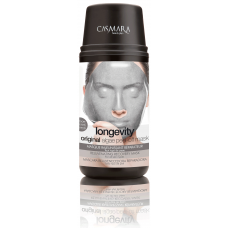 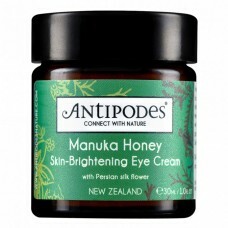 Ultra-rich Vitamin C f..
Manuka honey Active 20+ from New Zealand has world-renowned moisturising and anti-inflammatory prowe.. 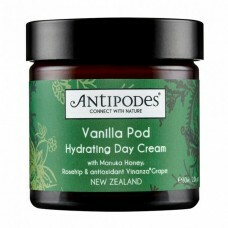 Revolutionary antioxidant Vinanza Grape from award-winning Marlborough sauvignon blanc grape seeds k..
BEAN BODY Coffee Scrub - Coco Berry 220g Organic Coffee Scrub with Robusta Coffee Beans..
BEAN BODY Coffee Scrub - Coconut 220gm Organic Coffee Scrub with Robusta Coffee Beans, ..
BEAN BODY Coffee Scrub - Manuka Honey 220gm Organic Coffee Scrub with Robusta Coffee Be..
BEAUTY BY NICHOLAS Foundation No More - Light SPF 30+ (30ml) Want flawless skin in seco..
BEAUTY BY NICHOLAS Foundation No More - Medium SPF 30+ (30ml) Want flawless skin in sec..
BEAUTY BY NICHOLAS Foundation No More - Tan SPF 30+ (30ml) Want flawless skin in s..
DETOXIFYING CHARCOAL CLAY MASK Generation Clay Detoxifying Charcoal Clay Mask is packed with ou..
URBAN DEFENCE PURIFYING PINK AUSTRALIAN CLAY MASK A top-shelf must-have for city dwellers, Gene..
ULTRA VIOLET BRIGHTENING PURPLE CLAY MASK Perfectly on point in a shade of Pantone’s Colo..
BONDI SANDS Self Tanning Foam, Dark 200ml Sand, Sea and Sun, the enviable Australian im..
BONDI SANDS Self Tanning Foam, Light to Medium 200ml Sand, Sea and Sun, the enviable Au..
C LAB & CO Coffee Scrub 330gm Target cellulite, stretch marks & skin imperfecti..
HYDRA ALGAE PEEL-OFF MASK 1 Mask + 1 Ampoule 4 ml Ultra Firming & moisturizing. 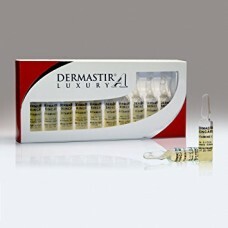 MARINE ..
LONGEVITY ALGAE PEEL-OFF MASK 1 Mask + 1 Ampoule 4 ml Rejuvenating & repair. 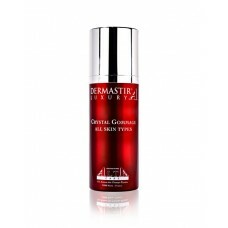 GLOBAL REJ.. 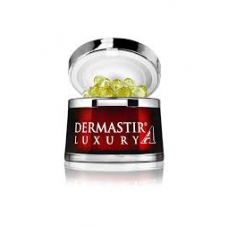 LUXURY 24 CARAT GOLD ALGAE PEEL-OFF MASK 1 Mask + 1 Ampoule 4 ml Revitalizing and firming..
PURIFYING ALGAE PEEL-OFF MASK 1 Mask + 1 Ampoule 4 ml Oxygenating & refreshing. 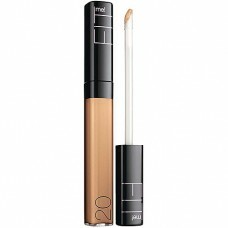 OXYGEN,.. 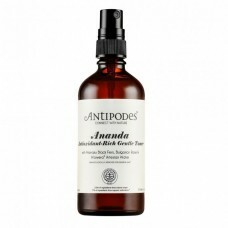 Deeply nourishes and repairs hair with essential vitamins and antioxidants that replenish moisture, ..
CINCH Face Cheat Moisture + Glow 100ml This clever little spray acts as a 72-hr moisturiser, illu..
5 IN 1 CLEANSER + GLOW LET’S FACE IT. 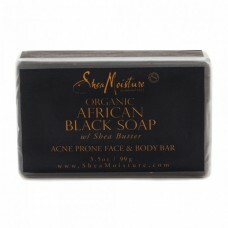 IT’S TIME TO COME CLEAN ABOUT CLEANSING The .. 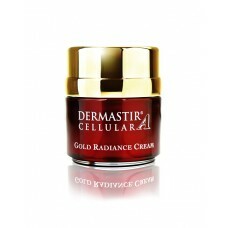 The anti-age formula of Dermastir Cellular Gold Radiance Cream with a combination of prime quality i..
Dermastir Crystal Gommage Peel provides a soft peeling action that removes all the impurities and th..
Hyaluronic acid is a natural substance found in the skin to keep it hydrated, stable and encourages .. 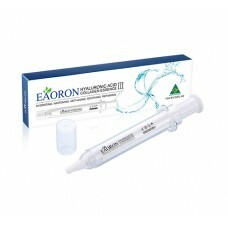 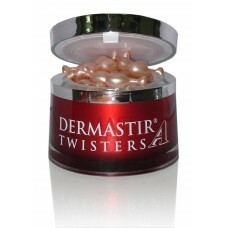 This enriched anti-wrinkle fluid features retinol (Vitamin A), squalane and white tea extract for sm..
Dermastir Coenzyme Q10 Twisters provide a natural defence against skin agei..
Dermastir Eye and Lip Contour serum is a high performance, anti-aging product based on a purified ex..
EAORON Hyaluronic Acid Collagen Essence Gen 3 10ml ANTI-AGING, HYDRATING, SOOTHING and REPAIRING ..
JOJOBA COMPANY 100% Natural Absolute Serum 30ml A potent age defying serum. 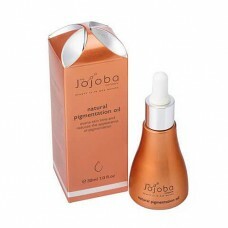 100% NATURA..
the perfect base for your skin care and home remedy kit Pure Jojoba is so incredibly versatile, g..
JOJOBA COMPANY 100% Natural Ultimate Jojoba Youth Potion 50ml Jojoba enriched with adde..
JOJOBA COMPANY Cucumber & Guava Firming Eye Balm 25ml Soothes delicate skin around ..
JOJOBA COMPANY Hydrating Day Cream 50ml Deep penetrating daily moisturiser with antioxi..
JOJOBA COMPANY Intense Overnight Renewal Cream 50ml A natural concentrated active formu..
JOJOBA COMPANY Jojoba Bead & Bamboo Facial Exfoliant 80ml A jojoba bead infused exf..
JOJOBA COMPANY Natural Pigmentation Oil 30ml Evens skin tone and reduces the appearance..
JOJOBA COMPANY Protective Day Cream SPF15+ 60ml Provides broad spectrum SPF15 protectio..
JOJOBA COMPANY 100% Natural Jojoba + Rosehip Oil 30ml By combining the benefits of nutr..
Get long lasting, luscious, defined curls that are soft to the touch. 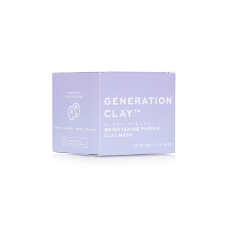 Say goodbye to hard, sticky gu..
For curl wearers who want more control over their curls! 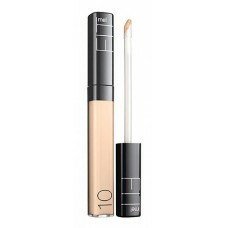 Strictly Curls™ Curl Enhancing Stylin..
MAYBELLINE Fit Me Concealer - 10 Light Fit Me skin merging pigments and transluce..
MAYBELLINE Fit Me Concealer - 20 Sand Fit Me skin merging pigments and translucent prim..
MAYBELLINE Fit Me Concealer - 25 Medium Fit Me skin merging pigments and translucent pr..
With natural sugar beet extract to condition and peppermint extract for purification, discover deep ..
Help repair even the most over treated, damaged hair with this natural leave-in conditioner packed f..
Full of powerful hair volumising ingredients like body building vitamin B5 and ultra hydrating fig e.. 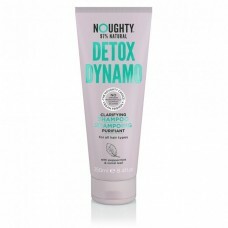 Bigger hair without all the nasties? 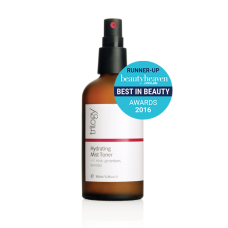 Boost your hair's volume and achieve thicker tresses with t..
Smoothe, hydrate and help prevent frizz with our powerful, natural anti-frizz serum. 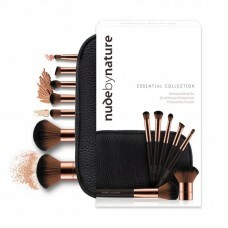 Packed full of .. 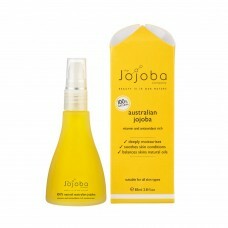 Packed with nature's goodness, bring damaged hair back from the brink with our intense moisture .. 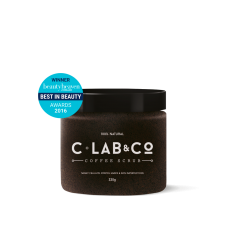 Discover the wonders of our natural hair conditioner and lavish your locks with hair smoothing cocon..
Moisture Boost Shampoo utilises natural ingredients like sweet almond and sunflower seed to help nou..
Say bye-bye to bad hair days and wave hello to super-conditioned, silky-soft, defined curls. 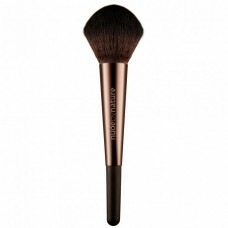 Blended..
A must-have shampoo for curly hair; avocado oil, sea kelp and other natural ingredients provide gent..
With its angled firmly bundled bristles, Angled Blush Brush glides naturally over the cheekbones for..
With its high hair density and its flat edged shape, the Buffing Brush perfectly sets powder, liquid.. 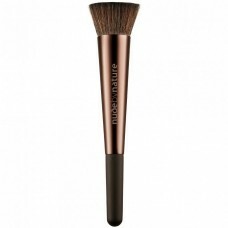 The Contour Brush is the perfect brush for contouring and defining the face with blush or bronzer po..
With its large domed shape, the Finishing Brush lightly sweeps over contours and angles for a sheer .. 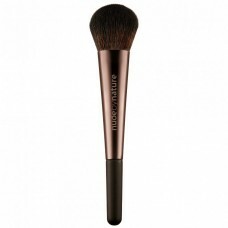 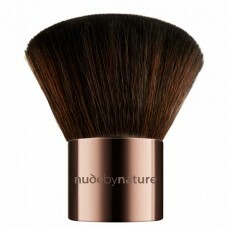 The large domed shape of the Kabuki Brush adds a polish to all powder and bronzer applications. 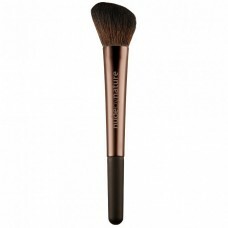 When..
A collection of 7 professional rose gold make-up brushes encased in a beautiful animal-friendly faux.. 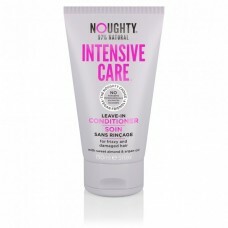 This rinse-out conditioner instantly softens and detangles while infusing hair with intense moisture..
Give your hair a smooth and shiny finish by conditioning your hair with SheaMoisture’s Coconut.. 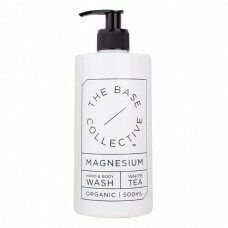 Managing messy curls is not as hard as you think! 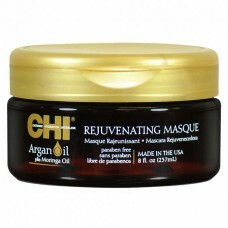 Get shiny, bouncy, and unbelievably manageable hai.. 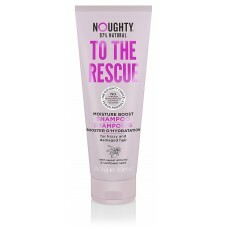 This reparative leave-in conditioner softens and detangles hair while controlling frizz. 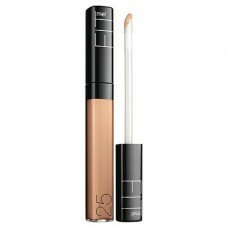 Perfect for.. 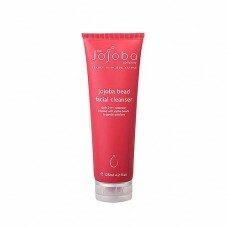 This sulfate-free shampoo cleanses while infusing hair with intense moisture and shine-enhancing nut.. 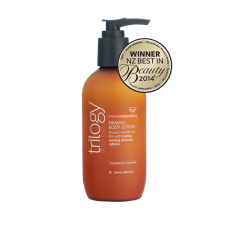 Soften hair and improve styling manageability with this lightweight, milk leave-in treatment. 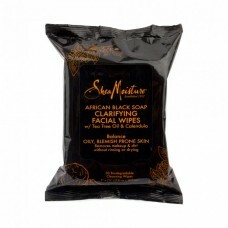 100% E..
SheaMoisture's African Black Soap Facial Wipes removes makeup & dirt without rinsing or dryi..
Swisspers Cleansing Facial Wipes with Coconut Oil are cleansing wipes that gently remove even the mo..
Swisspers Cleansing Facial Wipes Cucumber are cleansing wipes that contain extracts of cucumber to g..
Swisspers Cleansing Facial Wipes with Micellar & Coconut are cleansing wipes that combine micell..
Swisspers Cleansing Facial Wipes with Aloe are cleansing wipes that gently remove all make-up, ..
Start with a pump or two of magnesium wash and finish with skin that has been nourished, cleansed an..
Magnesium Bath Salts Start with tired, aching muscles and finish by soaking the day away. A na..
Fresh, impeccably clean skin with rosehip, kawakawa, amla. 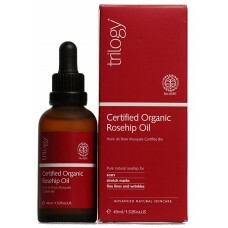 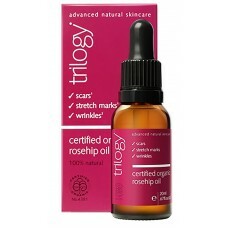 A gentle gel body wash to ..
Trilogy Certified Organic Rosehip Oil 20ml Pure natural rosehip oil to deliver all-over..
Trilogy Certified Organic Rosehip Oil 45ml Pure natural rosehip oil to deliver all-over..
Soft, smooth completely clean skin with rosehip, evening primrose, carrot. 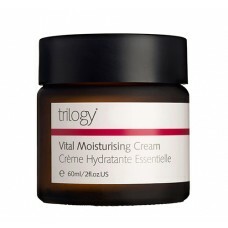 This simpl..
Nourish, smooth and firm with rosehip, evening primrose, caffeine. 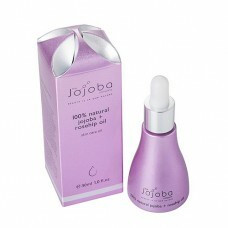 Enjoy our signatur..
Instantly revitalising moisture mist with rose, geranium, lavender. 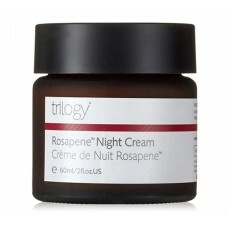 A gentle, aromati..
Trilogy Rosapene Night Cream 60ml Revive, restore and rehydrate with RosapeneTM, goji a..
Trilogy Vital Moisturising Cream 60ml Daily nourishment and hydration with Rosapene&tra..